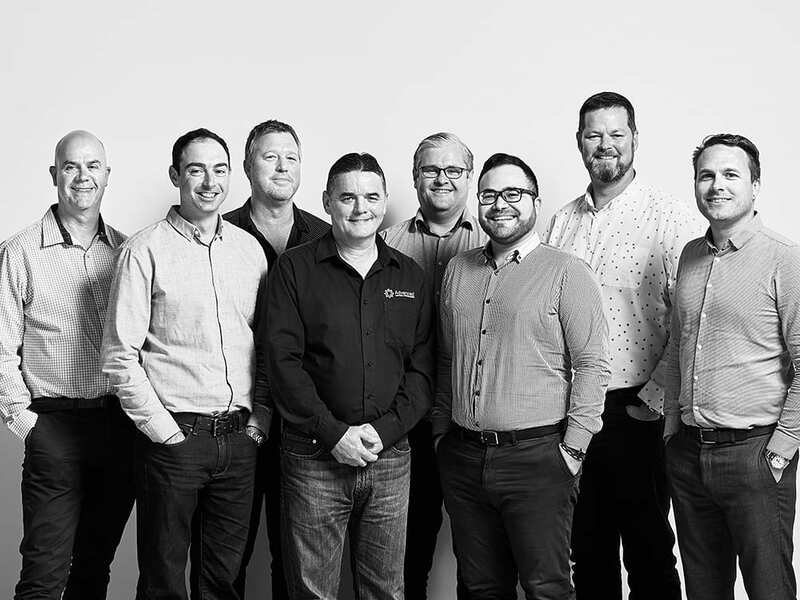 Introducing the Advanced Lighting Technologies New Zealand, Technical Sales Team. Our wealth of industry knowledge and technical expertise sets us apart as one of the most qualified leading lighting solutions providers. Get in touch with any one of us to see how we can help you make new things possible. With over 25 years in the lighting industry, Paul offers a wealth of knowledge and experience in commercial, architectural, industrial, exterior, flood & sports lighting. He has been involved in nearly every aspect of lighting including design, specification, tender preparation, and project & supply management. Paul has a strong focus on relationship management, communication, problem solving, and customer service and handles all the enquiries coming out of the Christchurch region. Martin believes in old fashioned service and strives to ensure that every enquiry, no matter how big or small, gets the time needed so that a steadfast solution is found. Whether it’s technical or project related, he believes the use of clear communication, straightforward solutions, accurate information, honesty and commitment are key drivers to achieve this. His leadership philosophy is based around knowing that with the success of our people will come the success for our customers and ultimately the business. Nick has been involved in the lighting industry on and off for over 20 years, working in many aspects of the industry including sales and product procurement, sourcing product from various countries for the NZ market. Nick started with ADLT in 2018 and is our specialist in the subdivision and street lighting sector. He works closely with our very experienced Lighting Engineers to provide optimal and compliant lighting solutions for his clients. Grant has been involved in the New Zealand Lighting Industry for over 20 years in roles such as management, sales, lighting design and luminaire design. During this time he has seen many changes and improvements in technology, reliability, longevity, efficiency and overall lighting performance. As a result, Grant has a wealth of product and technical knowledge. He feels very fortunate to have the ability to supply products from industry leading manufacturers in the USA as well as to be involved in this industry at a point in time of unprecedented increases in lighting performance and reliability compared to any other point in history. Nathan has been with ADLT since 2017 and has enjoyed spending this time getting up to speed with LED technology. He is excited about the changes and advancements the industry has seen and thrives on the opportunity to keep his clients up-to-date with the rapid changes in product and performance. Nathan thoroughly enjoying the lighting design process that shows just what world class LED product can achieve, for the projects he supports. Ali completed his Bachelor of Engineering (Electrical) at AUT at the end of 2014, realising he had a passion for lighting when his highest grade was in the illumination papers he took. From there, he learnt the basics of lighting design using AGI and developed his technical skill set as time progressed. Ali has worked in the Industrial lighting sector for one year and then for two and a half years in Architectural lighting, where he further developed his design skills. Ali has started his technical sales journey with ADLT to get more exposure to all aspects of lighting and hopes to develop his technical skills further. Grant began his career in lighting back in 1988 after stumbling into the industry by chance. The challenges of changing roles and the evolution of lighting technology have ensured his passion for the industry has not waned in the ensuing 30+ years. Grant strives to provide a professional service to the variety of clients the company interacts with and enjoys watching the ADLTNZ team continue to raise the bar with this aspect of the business. As General Manager, Grant’s meticulous standards for service and quality is what has ensured ADLT’s consistent reputation as a leading edge lighting solutions provider in New Zealand. Grant also retains direct market awareness by continuing to operate in a technical sales capacity, working alongside our agent Mel Levings from Southern Cross Lighting (not pictured) to service the Otago/Southland area.